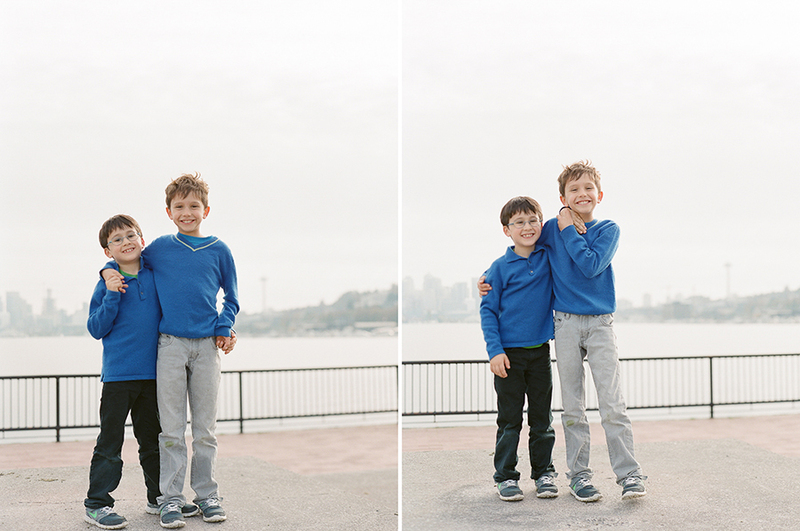 I met the Odievich family at the amazing Gas Works Park on what has turned out to be the last sunny day we've had for a while. This session couldn't have been more fun. The light was beautiful. It was warm out, despite the wind blowing off of Lake Union. And the Odievich family was a absolute joy to work with. I hope you enjoy their photos as much as I do. Images captured on a Contax 645 with Fuji 400h. Processed and scanned by Richard Photo Lab.